When we were ready to expand our Visual Communications group earlier this year, we asked ourselves, “Where do we find the next generation of Environmental Graphic Designers?” — those individuals driven to explore the intersection of architectural space, public places, wayfinding and graphic design. Finding designers with this combination of interests and skills can be a challenge. We look for smart people with the capacity for critical design thinking, who also expand our collective skill set. 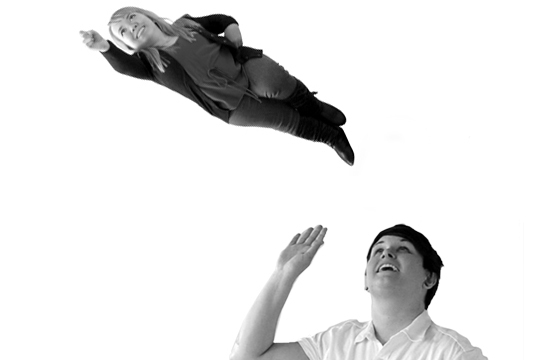 When Ryan Swedenborg and Margaret Drew joined the studio this year, group dynamics changed. Talents, interests and personalities interact in ways that compliment and inspire each other. Ryan and Margaret are graduates of graphic design programs at PSU and OSU, respectively. Their personalities add to the studio socially and creatively. Working with young designers brings energy to the studio and stimulates the give-and-take relationship of learning and influence. As they learn more about designing for the built environment, they share with us their own passions in design and the next generation’s perspective. 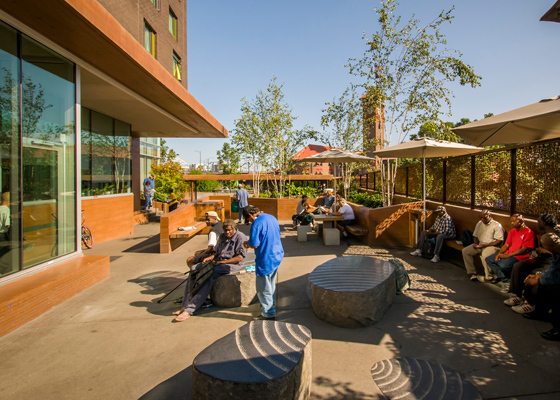 Congratulations to Holst Architecture and the entire design team for their work on Bud Clark Commons, which was recognized by Residential Architect Magazine as the 2013 Project of the Year. 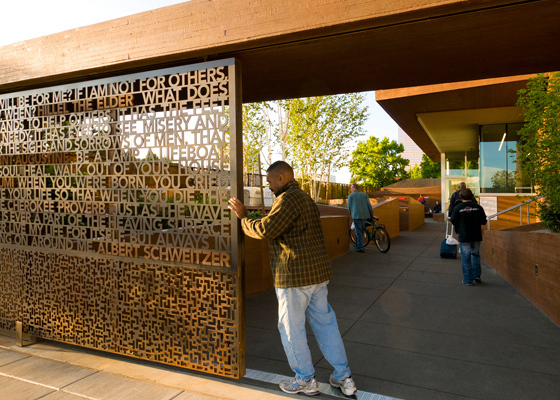 Mayer/Reed designed the day center courtyard gate, communal outdoor spaces, building identity, and interior signs for the facility. Bud Clark Commons hosts a day center with counseling, a 90-bed men’s shelter and 130 low income studio apartments.